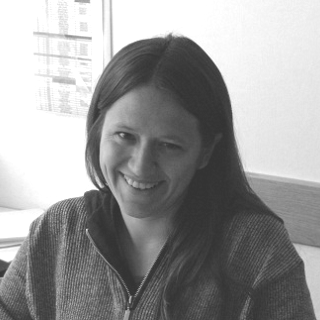 A graduate in Mathematical Engineering, Eloise Bovet obtained a Ph.D. in Structural Engineering in 2013. She has worked at the Avalanche Office in Aosta since 2006; since 2009 she has been employed by Montagna Sicura Foundation in Courmayeur (AO). Alongside institutional tasks, she is involved in research in the field of projects concerning avalanche dynamics, the interaction of avalanches with structures and wind transport of snow.